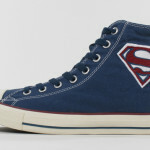 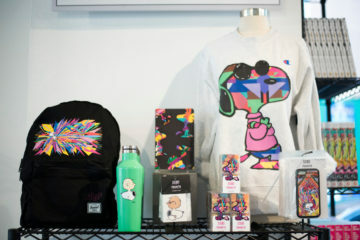 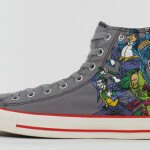 Converse x DC Comics Spring 2011 Chuck Taylor Collection. 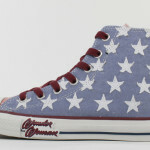 Here’s an early look at the Spring 2011 DC Chucks. 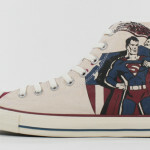 These have more a vintage feel than the current collection available exclusively at Journeys Shoes. 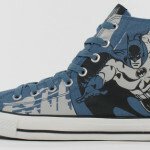 I’m especially diggin’ the Batman kicks, and the Wonder Woman pair would almost definitely bump any girl from a 4 to at least an 8 on the hottie scale.